It was on 12th of August, 2014 that Google, yet again updated their webmaster guidelines, especially in the little or no original content guideline. Google has marked low quality guest blog posts as scraped content or spammy posts. It has been long time now that Google has been fighting for the usage of guest blogging and posting around link building. Guest blogging, according to the search spam head Matt Cutts, is done for SEO purposes but since its inception, it has been used for everything else apart from SEO. Since the time guest blog posts have started being misused, Google has penalized a number of guest blog networks and continues to give them targets on low-quality guest blogging that targets at manipulation of search engine results. According to the Webmaster Guidelines page, it has been mentioned that one of the most crucial steps in enhancing the ranking of your website in Google search results is to ensure that it is full of information, relevant keywords used appropriately and those that indicate the subject matter of the content in your page. However, there are some shady and greedy webmasters to take the attempt to improve the ranking of their webpage and attract visitors by creating web pages with many words but without sense. This is called unauthentic content. 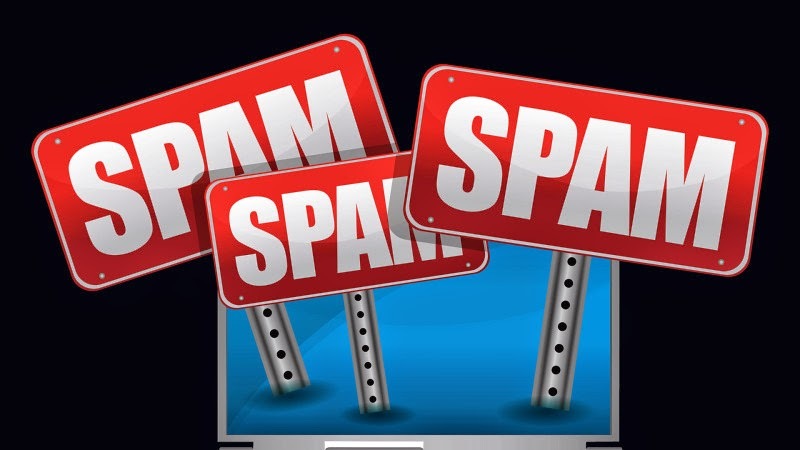 Google has always taken and will continue taking steps against all the domains that rank highly by showing scraped and spam content or cookie-cutter pages that aren’t of any value to the users. Some examples mentioned in the Google Webmaster guidelines page before the update were Auto generated content, doorway pages, Scraped content and thin affiliated sites. However, after the update, the phrase “content from other sources”, for instance scraped content or “low quality guest blog posts”, has been added. Hence, if after the update of Google Webmaster guidelines, you see a diminishing or a vanishing search engine rank of your website, check out the aforementioned page, make the required changes and submit your site for reconsideration.